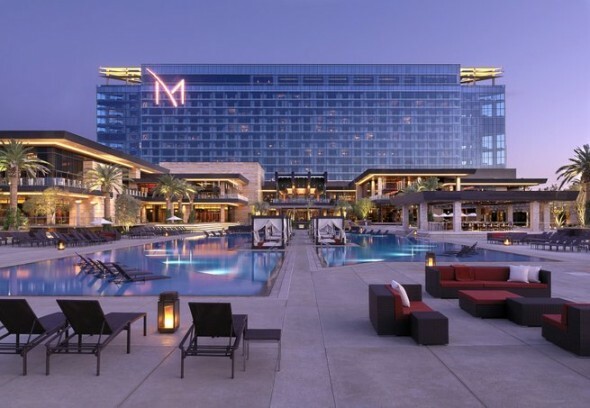 Daydream at the M Resort has become known as the most Las Vegas locals-friendly pool club. Offering the same features as many of the most expensive pools on The Strip, Daydream does so at a more moderate price point and with fewer crowds. At 12,000 square feet, Daydream holds about 350 people at maximum capacity, making it one of the smaller, more intimate pools. Even so, it’s not short on the amenities. Ten cabanas run along the length of the infinity-edged pool, each one including Wi-Fi, ceiling fans, an iPod docking station, and its own fridge. Lounging areas and daybeds are also scattered around liberally. Perhaps the best touch of all is a railing around the main bar, which is made of ice. This comes in handy during the Vegas summer, when temperatures routinely reach 110 degrees and up. Daydream Las Vegas is about 12 miles off The Strip, a good choice for anyone looking to experience a local secret away from the standard glitz and glare of the typical tourist hotspot. 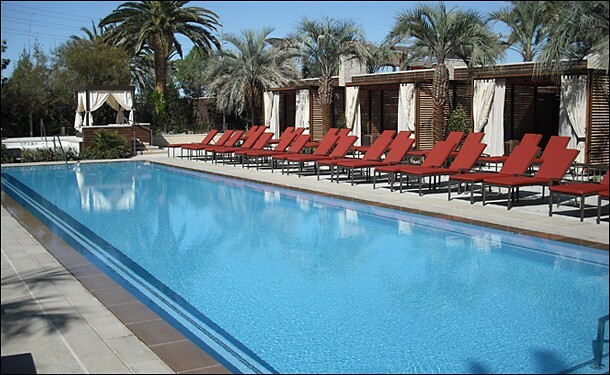 While you wait for the night parties to start, why not relax the day away at the M Resort pool? 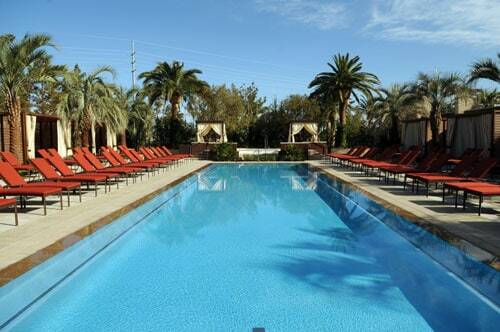 Check out pool party VIP guest list options below with Free Vegas Club Passes! Hours & Days Open: Daily 11 a.m.-7 p.m.
Standard Cover Charge: Ladies free. Gents $20 on Sat & Sun. Gents $10 on Wednesdays.